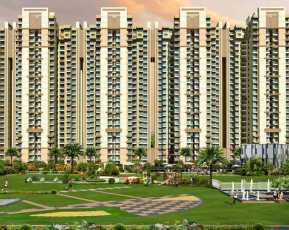 Noida is among the most-sought residential zones in the country. Located in the NCR, the proximity to the capital makes it one of the most important cities to buy a home in. 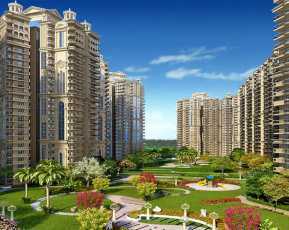 If you are looking for a quality apartment in Noida, you should buy an apartment in Eldeco Edge. The estate comes with a wide range of amenities and people from various parts of the country are presently looking forward to buy a home here. The complex has 210 residential units and comes with flood-lit sports courts. Besides, you will love the lush green landscaped areas in the complex. 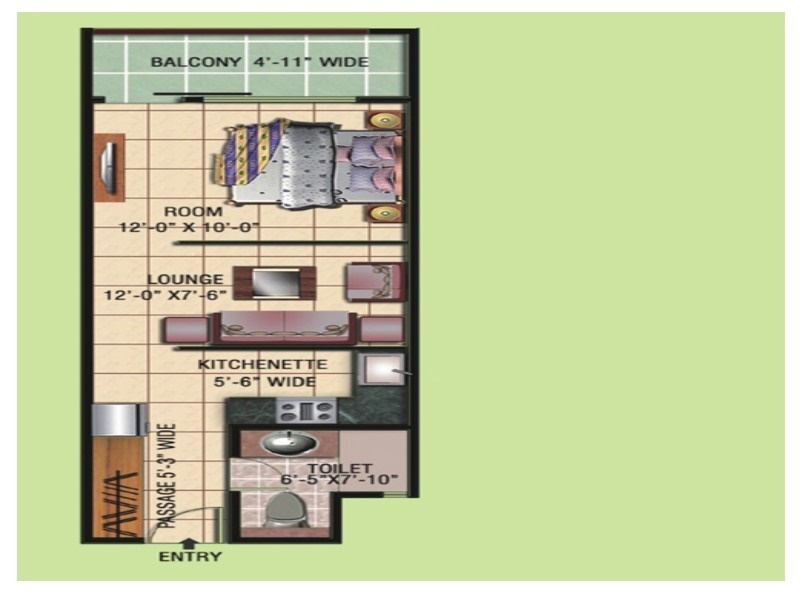 These apartments are of 1 BHK configuration and the prices start from INR 26.37 lakhs. If you are interested in buying one of these apartments, you should make the purchase now. 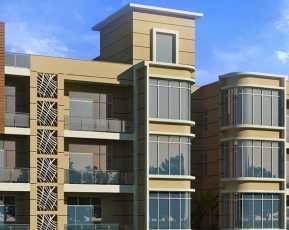 The residential complex brings you elegantly designed apartments. The interiors are integrated with sophisticated furnishings. You will also love the architectural splendor of the structure when you move to the residential complex. The apartments are well-ventilated and enjoy natural light and air. You can get a clear view of greenery from the large balconies and windows in the apartments. 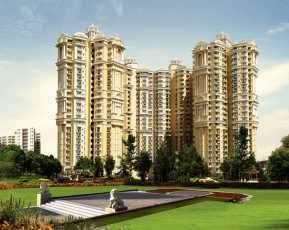 Investors and homeowners looking for a Property in Noida should buy an apartment in this complex. The residents can enjoy lots of common space in the estate. The developers have come up with an intelligent floor plan. The common areas remain under constant CCTV scanner. The residents get uninterrupted power and water supplies in the apartments. Noida has got a well-developed transportation infrastructure. A dense network of roadways connects the important areas around the city. 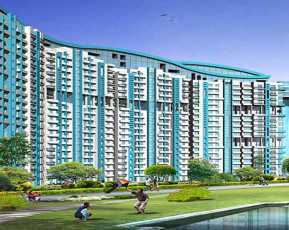 In recent years, a number of new thoroughfares have been developed in Noida. This makes it easy for the residents to get across to the important business zones in the city. They can also get across to the airport in Delhi and other prominent commercial hubs in quick time from the complex. The families residing in the estate can also get a seamless approach to the places of entertainment in the city. A number of shopping malls, multiplexes, bars, and restaurants are located in close proximity to the complex. The residents can also get a fast reach to the prominent schools and hospitals in the area. The education and healthcare infrastructures in Noida are well-developed. In case you are willing to buy a property near FNG Expressway, this estate is a good option for you. The residential complex comes with a wide range of lifestyle and healthcare amenities for the families. These include swimming pool, gym, dedicated play areas for the kids, senior citizen’s corners and much more. The residents can enjoy a quality time in the elegant clubhouses in the complex. If you are willing to buy an apartment here, you should go ahead with the purchase now.